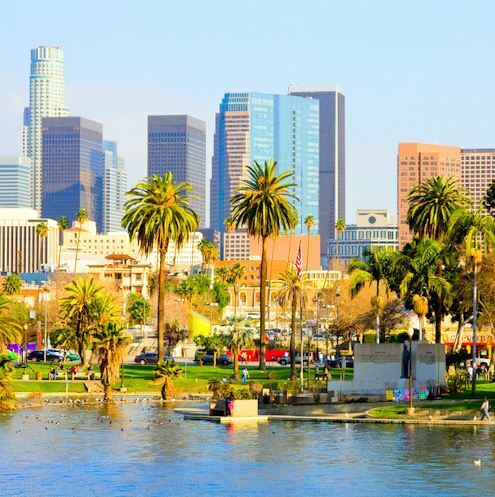 LOS ANGELES MARATHON… A BUSY WEEKEND! 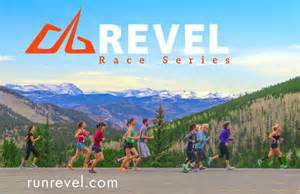 Normally I give prologues/teases to the races I run, but this weekend was a bit extra crazy. Well, it was also my B-day this weekend. So I’m just catching up now that the race is done and I’m an older/hopefully wiser individual. So please forgive me if I give a little weekend wrap-up smushed all together here. And please let slide any extra grammar slip-ups. I’m really tired. 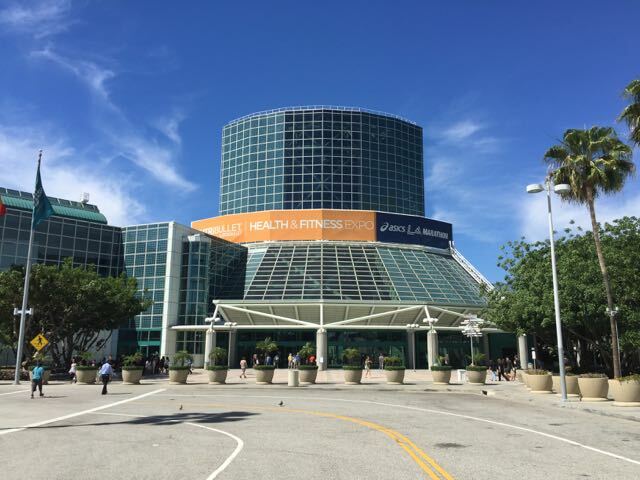 A bit of a whirlwind day as I did some work in the morning (still trying to wrap up the current draft of a feature film script) and then checked out the LA Marathon Expo in the afternoon. Following the Expo, I gathered up Lindy and we jaunted off to Maggiano’s Restaurant at the Grove in LA for the Team to End AIDS (T2) marathon celebration dinner. Amidst overflowing plates of pasta, our group got to chat as we normally do (except we actually go to see each other in “street clothes,” as opposed to running shorts and tech shirts). 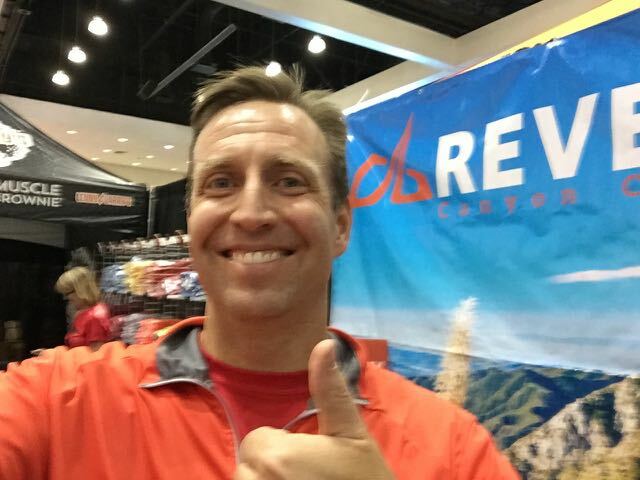 We got great pep talks from T2 head Kerry and our coach JC, as well as the reveal that our group of T2 runners raised $142,307 this season to assist APLA and help people in Los Angeles whose lives are impacted by HIV/AIDS. After that Lindy and I headed home for a good night’s sleep. All in all, just another name on the wall. A fun comp from the Runner’s World Booth. Yup, on Saturday I added one more candle to my “life cake” bringing it up to a whopping 46 candles (not sure if that constitutes a fire hazard). Normally my birthday is a “big kid” day where I run around being silly and end things off with a party/gathering with friends. Well, given that the Marathon was slated for Sunday, my birthday goofing off would have to be put on hold for a week… mostly anyway. Lindy and I spent the day running a few fun errands, which also included a jaunt to the store where Lindy bought my birthday present (a GoPro camera)… can’t wait to try it out. Now while I didn’t have a party (yet), Lindy and I went out to lunch and dinner (and yes, I did get birthday freebies at each meal). I am a big kid. Always was, always will be. To check the score of the Wisconsin basketball game (Big10 Tournament semi-final). To check the weather for Sunday’s race. With record high temperatures a looming and a real possibility, I wanted to keep abreast of the forecast, lest the temperature drop a whole degree or two. Lindy and I took it easy Saturday night as my runner’s OCD grabbed center stage and I got busy laying out all of my running gear. I jumped into bed around 11pm and managed to get about 3 hours of sleep before the alarm went off at “stupid o’clock” (as my running coach refers to it). Acting stupid at “Stupid o’Clock. Race Day arrived and I found myself out the door shortly after 3:30am to trek down to Santa Monica to park and catch the shuttle to the start at Dodger Stadium. After spending some prep time with my T2 teammates (in one of the Dodger Stadium luxury suites), we all made our way to the start line. The weather was indeed warm, but it turns out the weather gods were mildly merciful. We never did hit record highs (although it did get quite hot), thanks to some lingering cloud cover. The race started promptly at 6:55am (moved up due to the threat of runners melting from high temps). My gameplan for the race was to start out slow (11:00 min/mile pace) and stay that way, hopefully coming in just under the 5-hour mark. Unfortunately, in the end that was not to be. I spent the first half of the race running alongside my friend and T2 teammate Stephen. We chatted a bit and paced ourselves the same (even though Stephen is typically faster than I). It was a good time, so much so that I turned down my run mix (that I had slaved over) and just enjoyed our conversation and the sounds of the crowd. In spite of my slower pace, around mile 13 I started laboring more than I had planned. And by mile 16, things had started to heat up and come apart. Coupled with a blister on my left foot, an iffy stomach and the loss of my nip guards (can you say chafed nubbins), I was not in good shape. So, I tossed everything out the window and basically put myself in “survival mode.” That means I slow to a power walk and the only goal that remains is getting across the finish line. I did manage to run here and there over the final third of the race, but a good finish time became an afterthought. Full Marathon #9 in the books. Following the race I hopped in my car, not realizing that it would take about 90 minutes to navigate the Santa Monica traffic quagmire to get home. I was hoping to watch the second half of the Big10 Tournament final (my Badgers were taking on Michigan State). In the end I arrived at my casa just in time to catch the final minute of overtime. 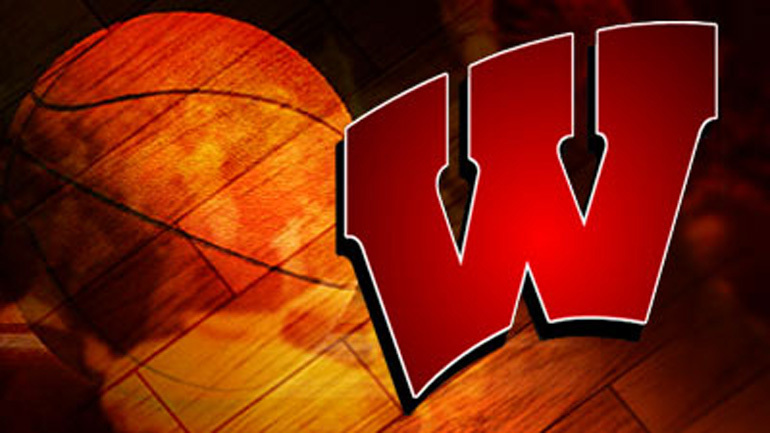 Happily, my Badgers won and also secured a #1 seed for the NCAA Tournament (bring on some March madness). The rest of the day involved me moving as little as possible, gulping water and watching TV (cue a little The Walking Dead, The Last Man on Earth, final episode of the HBO documentary mini-series The Jinx and last Thursday’s episode of Archer… all good shows). 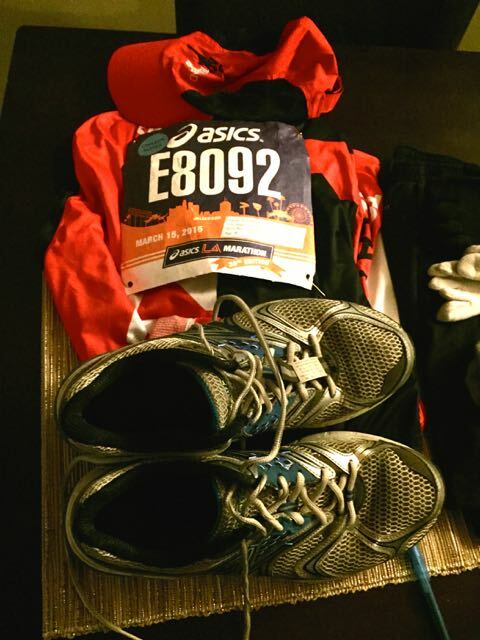 And that in a nutshell was the weekend of the Los Angeles Marathon. Sheesh. No wonder I’m tired. 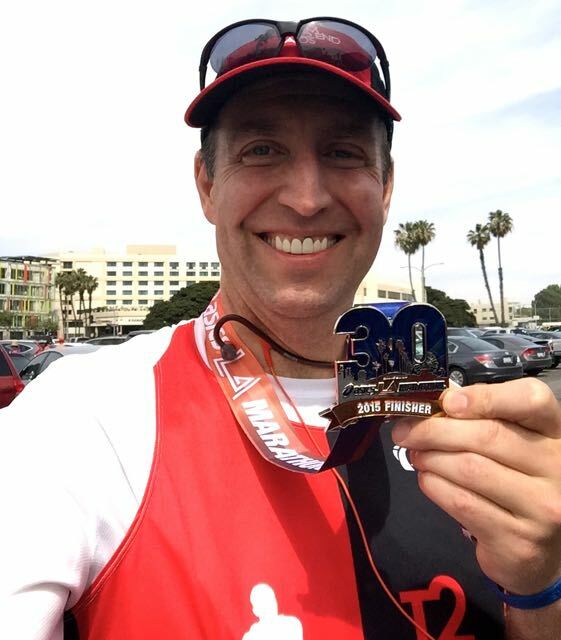 My review of the LA Marathon (updated from last year’s race) will be up in a day or so. Like I said, I’ve got a script to finish. 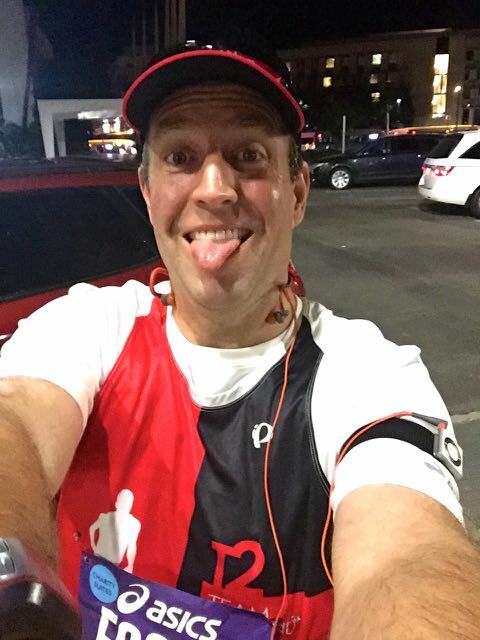 Posted on March 16, 2015, in General and tagged LA Marathon, Team To End AIDS. Bookmark the permalink. 5 Comments. I was wondering how your race turned out, so thanks for posting! Sounds like it was a tough day and that you got through it. Sometimes that’s what it’s all about. Personal perseverance is a huge character builder I always say. Well done Scott! Congrats on #9. Thanks for checking in. It was tough (the heat really zapped you). Not my best race ever, but definitely worth the challenge (and the sore legs today). 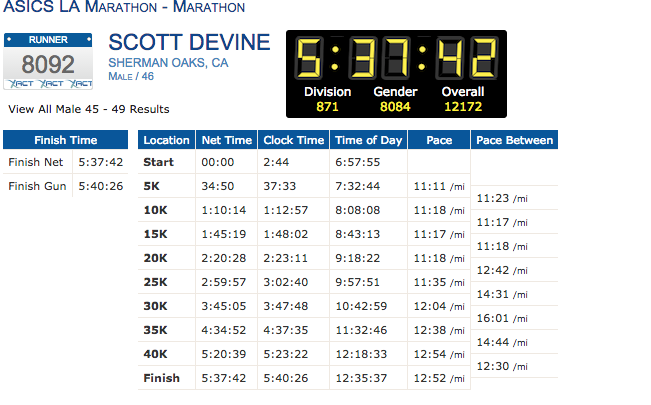 Congrats on the finish, even if it wasn’t the goal time you expected. I can’t imagine how excruciating it must have been/continue to be without the nip guards! Thanks for sharing your experiences!! Thanks for the comment. Let’s just say that the white shirt underneath my singlet needed some serious laundry work last night… but I am happy to report that it is once again white.